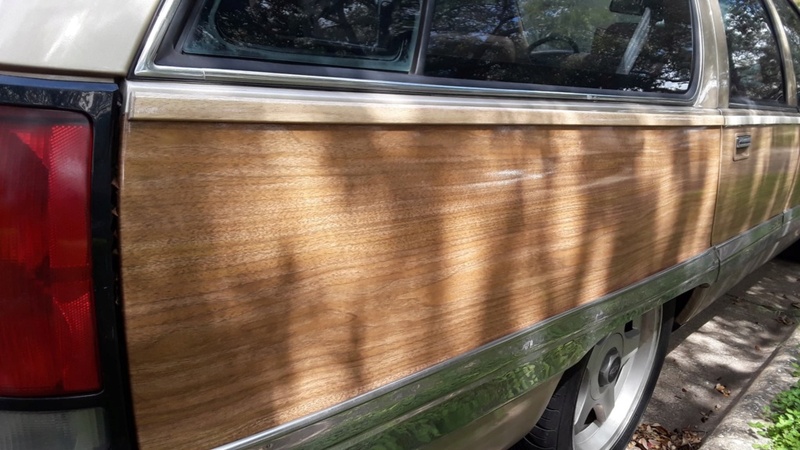 Well it is NOT cheap but a friend just started installing it on his Roadmaster, and it's gorgeous. 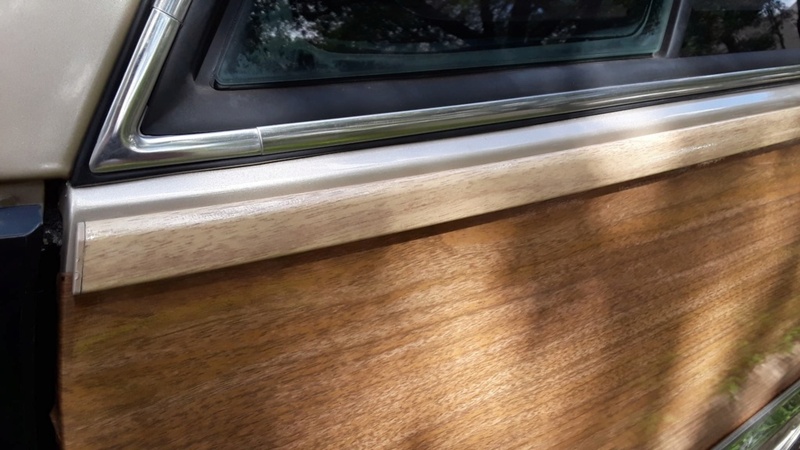 High gloss and smooth and I'm jealous! Complete kit or smaller parts. Really REALLY nice. 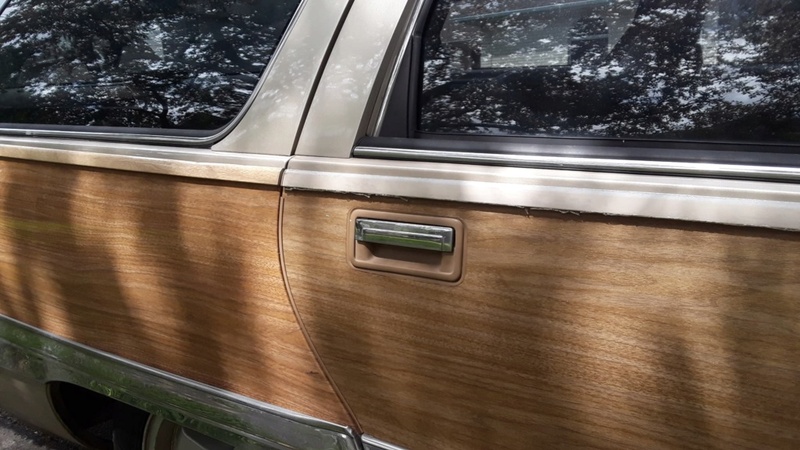 New wood and outline trim can be seen on the 1/4 panel here, with old wood and trim still on the door.